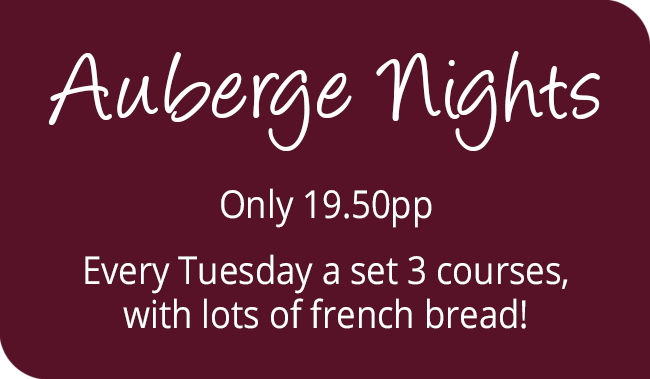 Enjoy 3 fabulously French courses for just 19.50 per person. We’re perfect for a party! Our ground floor private dining room can accommodate up to 10 guests and first floor dining room is perfect for up to 24. 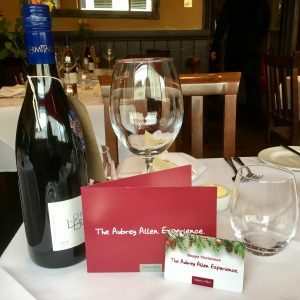 Apply for your Aubrey Allen Experience loyalty card today! 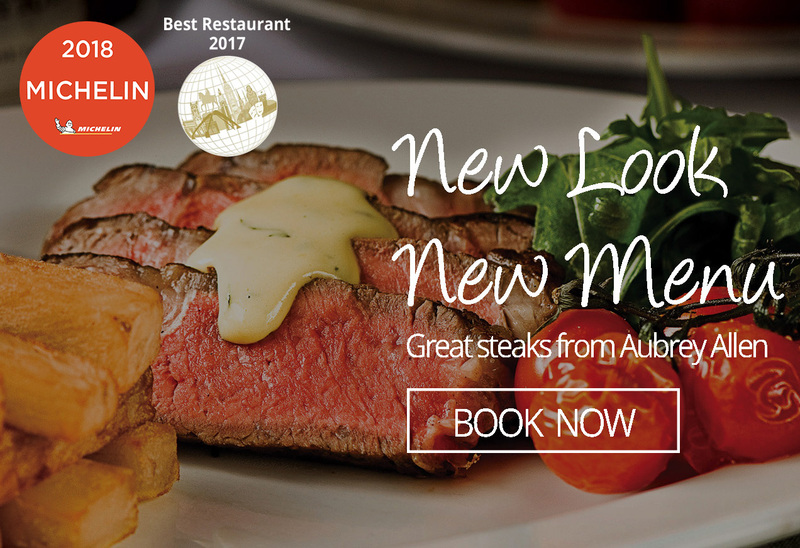 Start earning points with Aubrey Allen and Oscar’s French Steakhouse and Bistro. A corner of France in the heart of Leamington Spa. Our style, the food, the atmosphere, the wine, is unashamedly influenced by the classic French bistro. 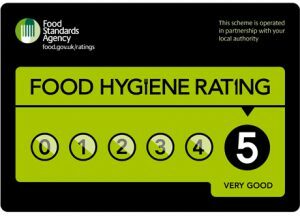 Start earning points with Aubrey Allen and Oscar’s Bistro. of nuts or that the fish is 100% boneless. 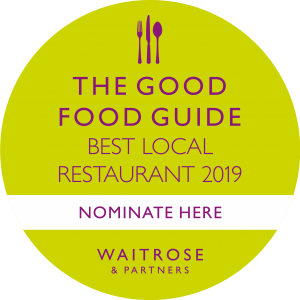 Vote for your favourite restaurants in the annual Harden’s survey! 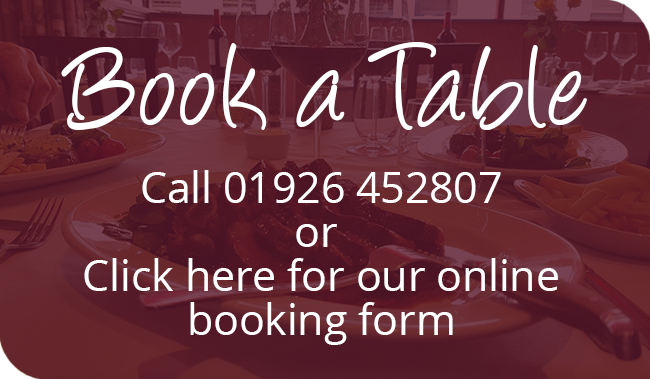 to receive news on events, menus and offers. food lover in your life!